As winter approaches the ski lifts stop running but there are still a few options left for getting to the tops of the the mountains and touching snow. Fall is 4x4 season. 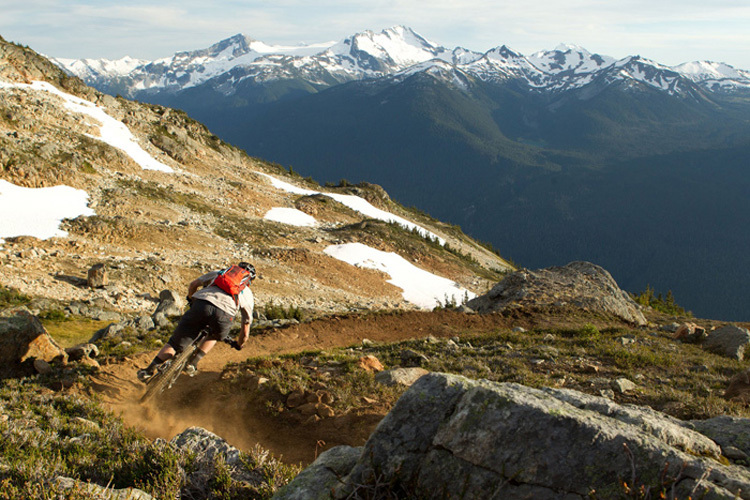 Autumn is the mellowest time of year in Whistler but that doesn't mean there's nothing happening. 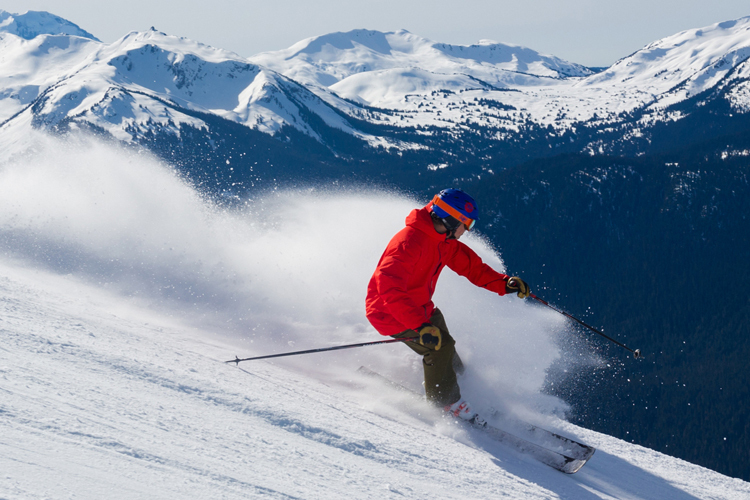 The Insider presents our exclusive top ten list of cool stuff to do before the snow falls. 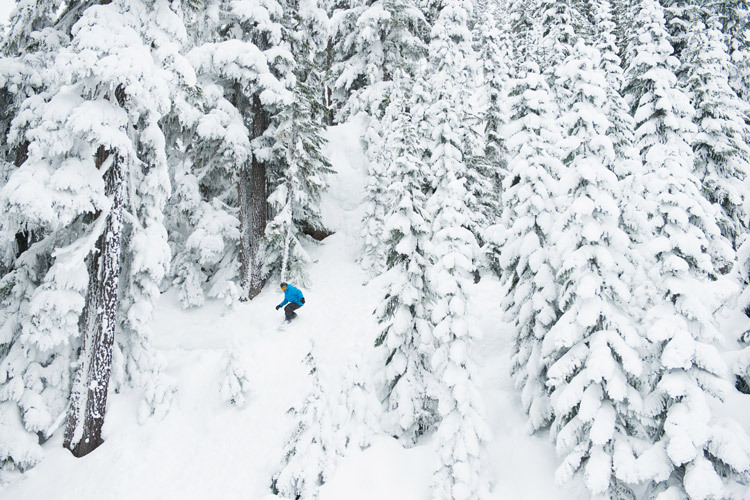 Snow in the mountains means winter on our minds. It also means it's time to check out this year's batch of ski and snowboard movies. 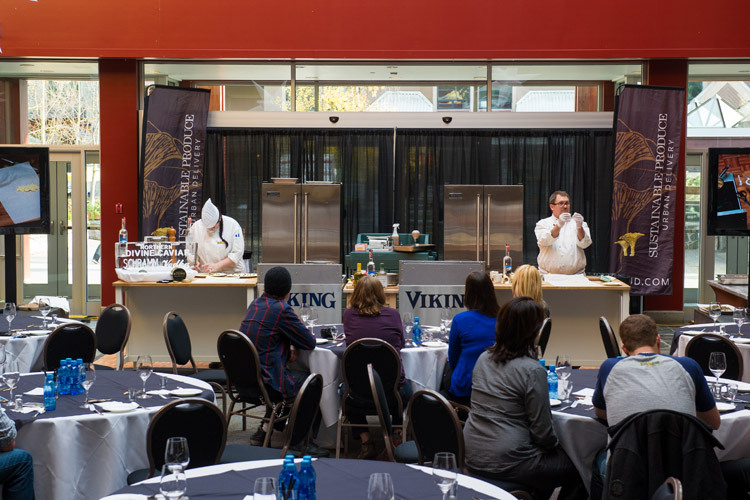 Whistler's Cornucopia celebrates the best in fine wine and good food this November 7-11. Get the scoop on what events sell out the fastest and how to really wow the crowds at your next dinner party. 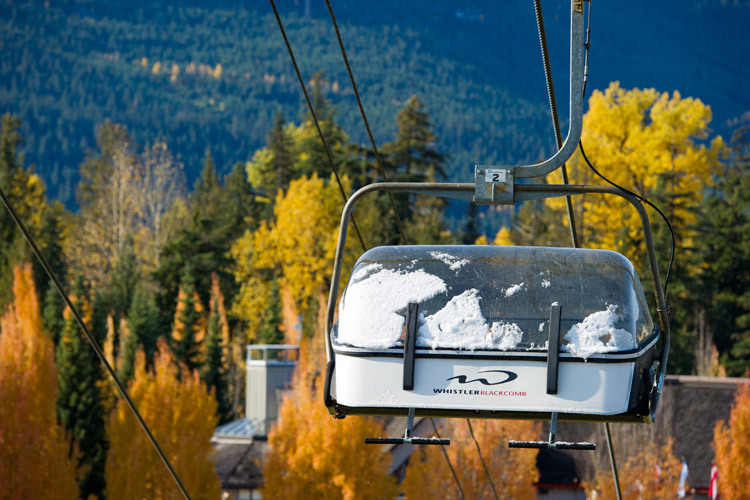 Yes, Its sunny and warm outside but here at the Insider we are starting to think about snow. And about saving you some money if you want to start thinking about snow too. Warning, this is a sales pitch, but it's a pretty damn good one. 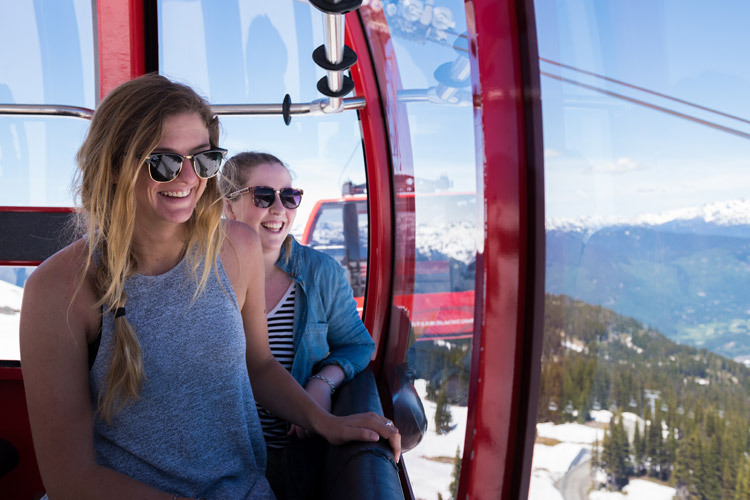 Whistler Village is a shopper's dream come true and this week Insider editor Feet Banks leads a tour of all the old-school Whistler shops he remembers growing up with. 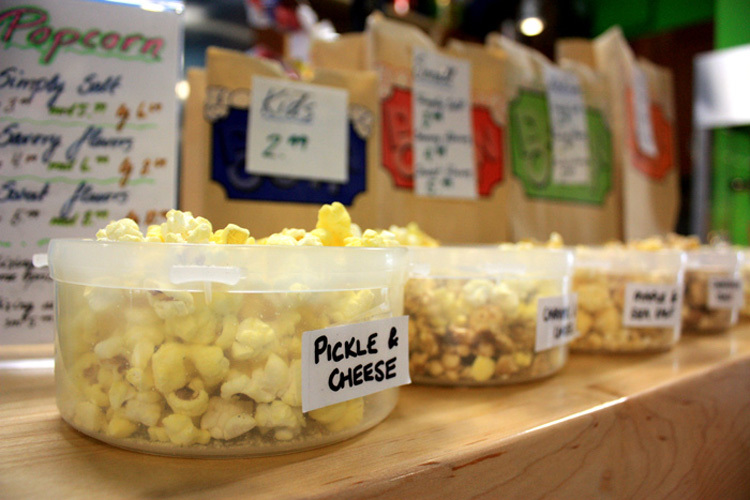 Shopping Local! 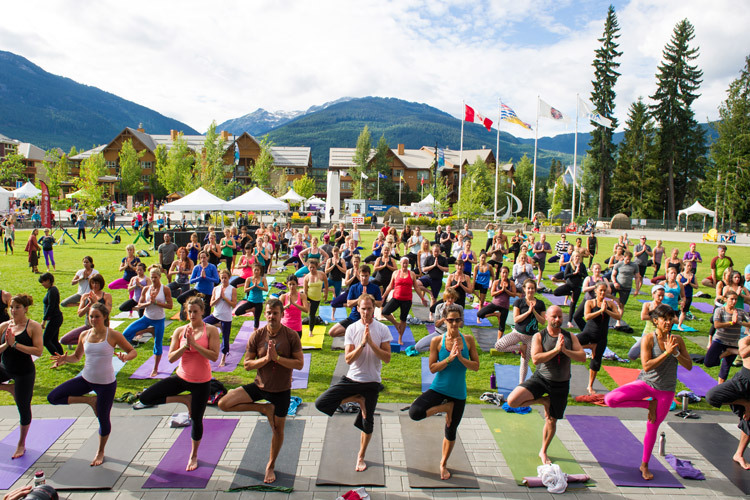 Wanderlust Whistler goes down August 23-26, 2012 and even the non-yoga-inclined will find something to enjoy. Here's the inside scoop from local yogi Julia McCabe. 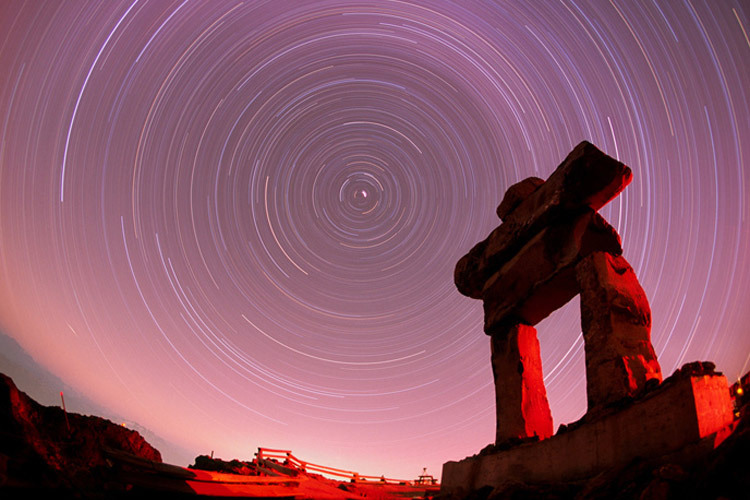 The Annual Perseid Meteor shower occurs in early August. Whistler Insider editor Feet Banks recalls the best night of shooting star gazing he's had and lays down some meteor shower tips. Make a wish! 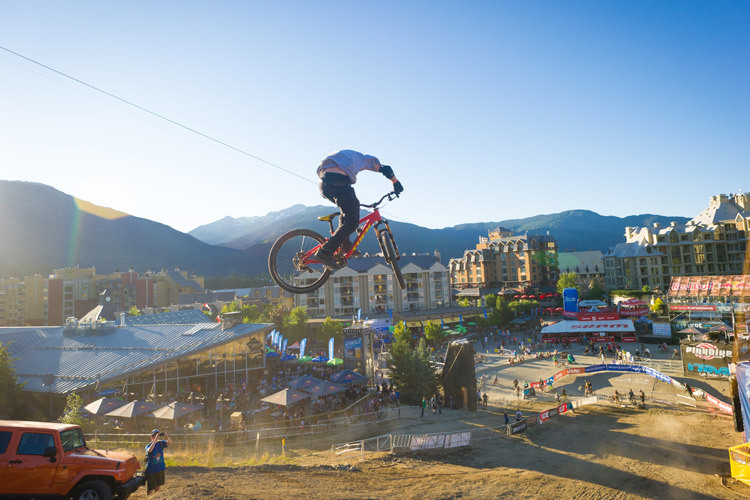 There are festivals and there are parties, and there's Whistler Crankworx. To thrive and survive this ten-day explosion of good times, great music and fantastic biking you're gonna need a little help. Here's a survival guide. Giv'r." 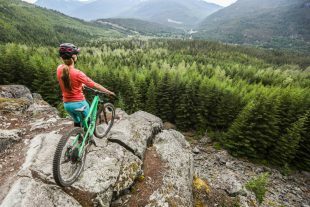 Whistler artist Chantelle Pellerin rides the singletrack between dream and reality as she scores a chance to be one of the first people to test-ride Whistler's new "Top of the World" bike trail. Free concerts, free movies. 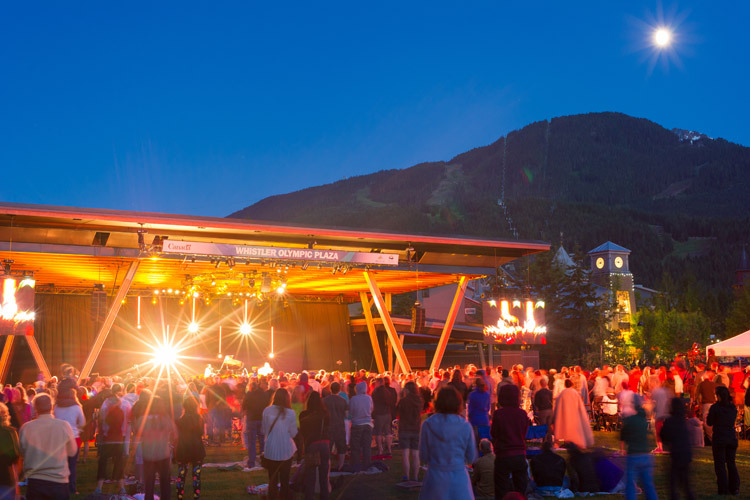 The Whistler Presents program offers everyone a chance to kick out the jams and share an incredible experience. Here are 5 tips to make the most of it.